What Do You Know About Your Hair? For most of us we take our hair for granted, wake up, wash, comb and style our hair and into our daily routine. Maybe when we start to see a change in our hair, for good or bad we start to pay more attention to these thin strands that make us look and feel younger and give us options how we look and present ourselves to others. Besides bone marrow, hair is the fastest growing tissue in the body. 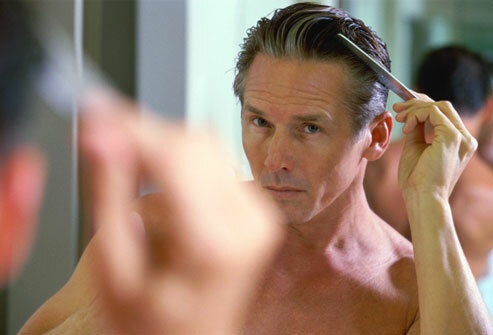 At any given time, 90% of the hairs in your scalp are growing, while the other 10% are resting.